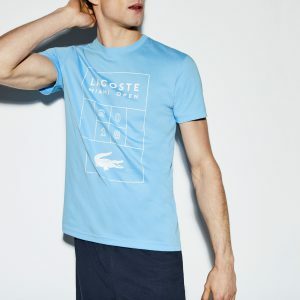 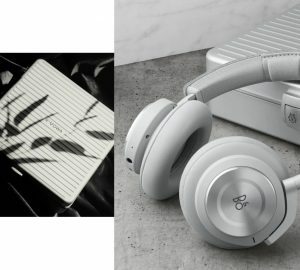 In this post i wanna talk about Lacoste and their job for tennis. 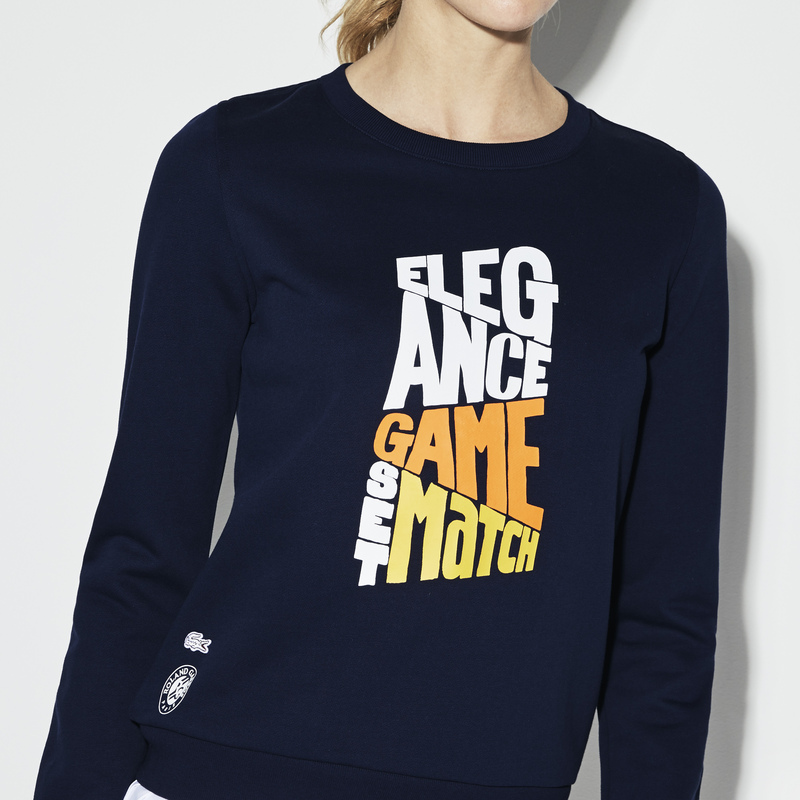 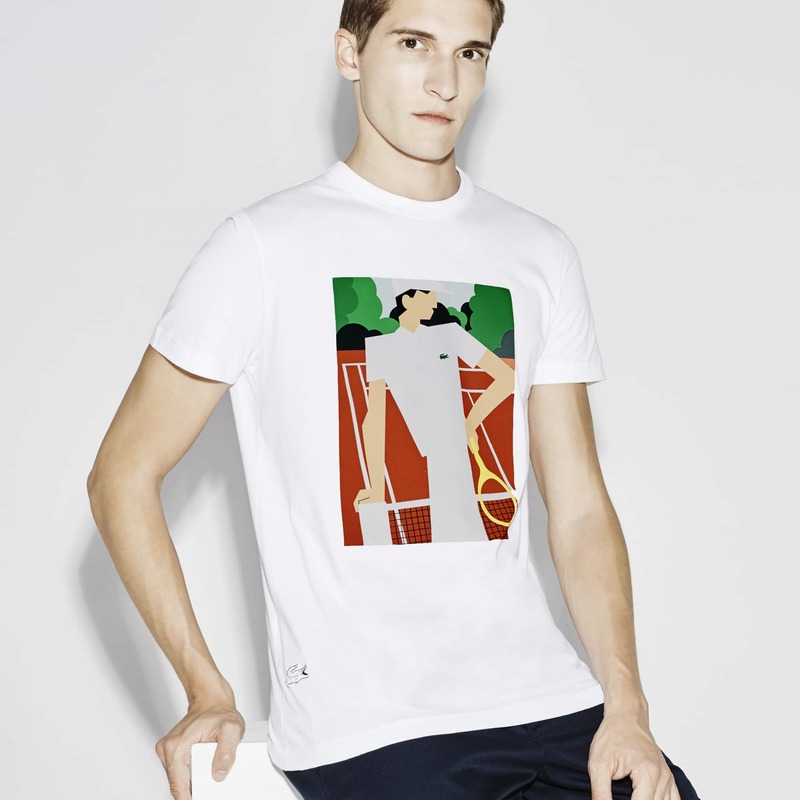 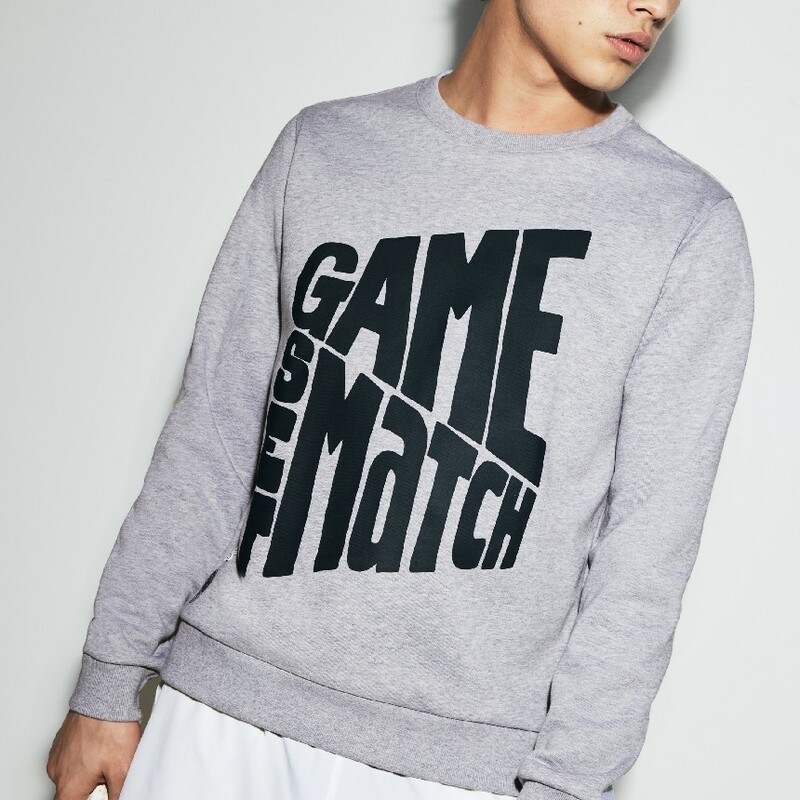 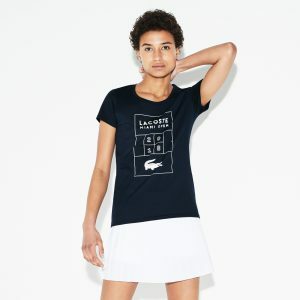 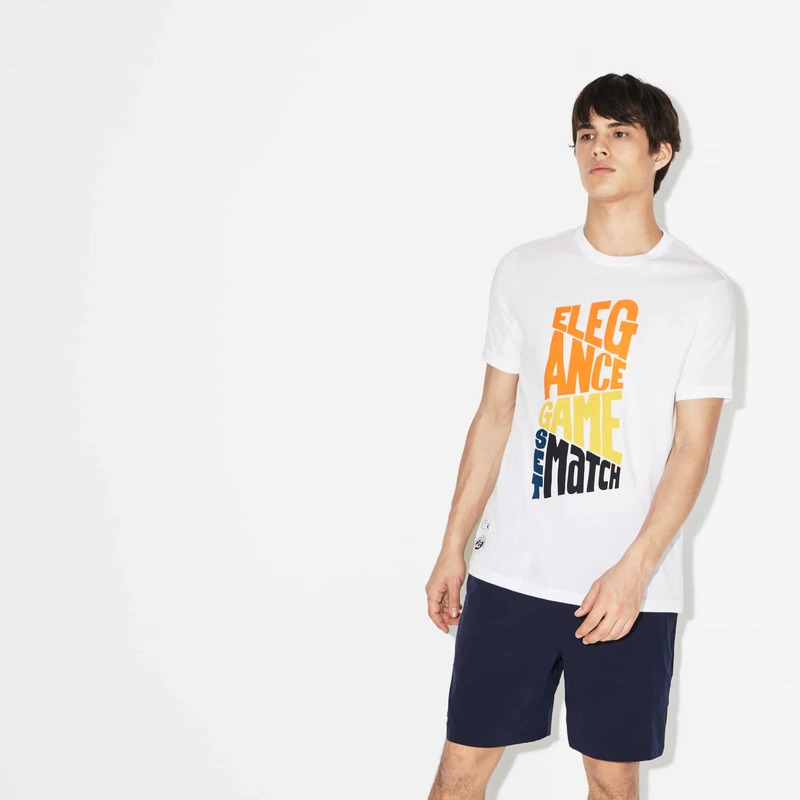 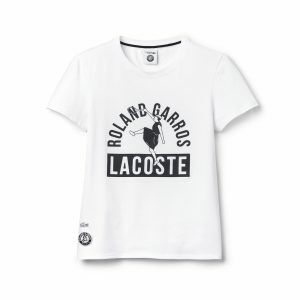 Few years Lacoste create exclusive design for t-shirt, sweatshirt for Roland Garros and Miami Open. 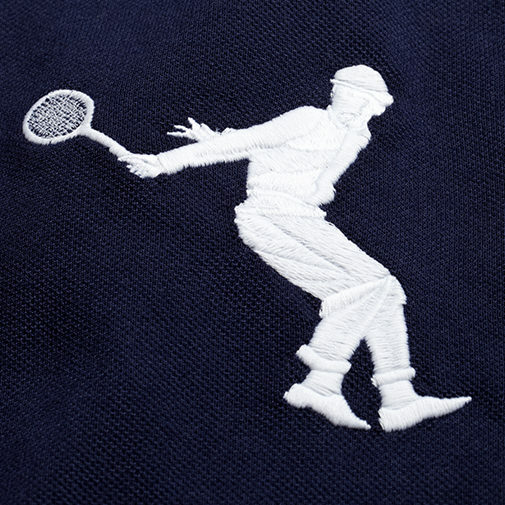 First version of Lacoste crocodile logo. 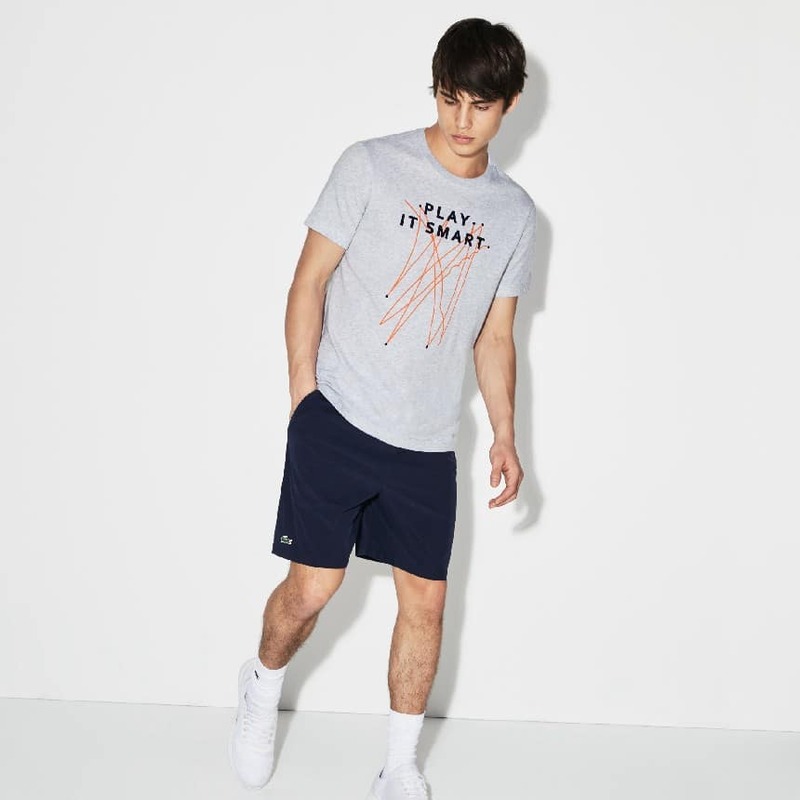 So, let’s talk about tennis. 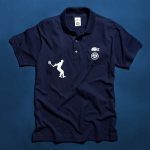 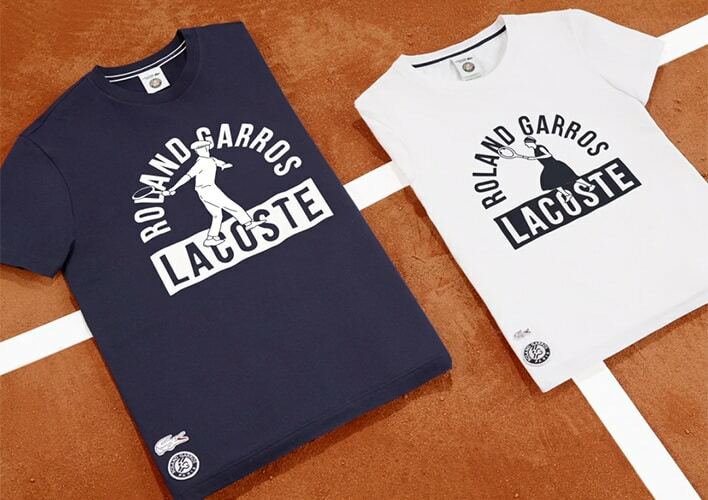 In 2011 Lacoste presents exclusive design for 40-rd anniversary of partnership with Roland Garros, as a sponsor. In this post i don’t want to talk about tennisists outfit, only exclusive limited design. 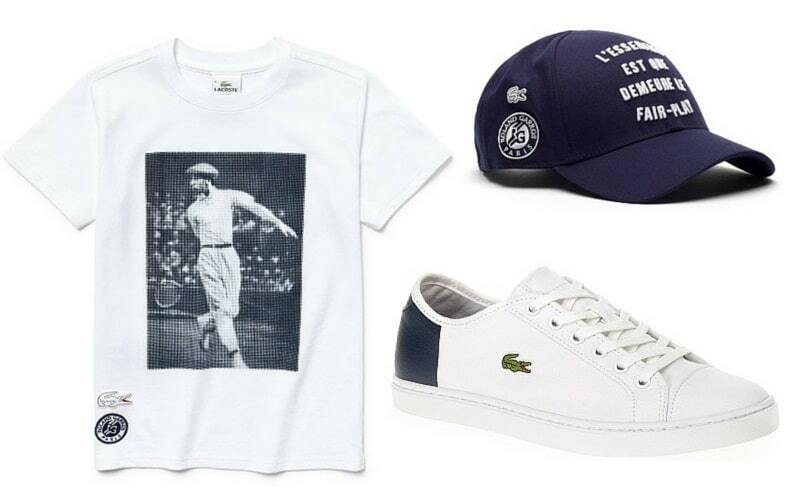 Rene Lacoste love Roland Garros tournament. 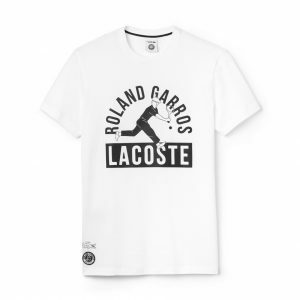 And this design was made as promise what Lacoste and Roland Garros will be a team forever. 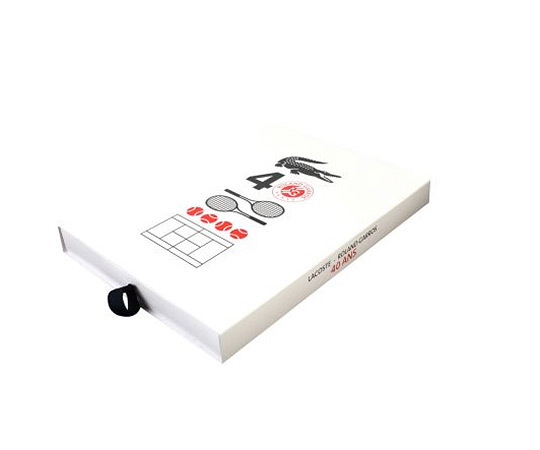 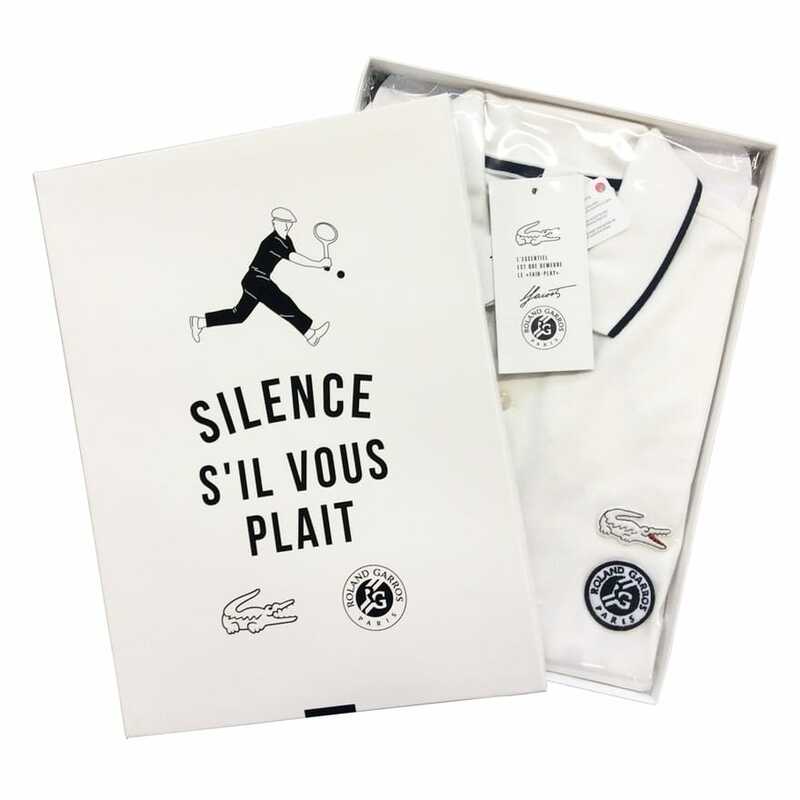 For RG 2015 Lacoste create 2 collections: 1 – was placed Rene Lacoste stylized silhouette and 2-nd – text, Rene Lacoste qoute. In 2016 – 45 anniversary of partnership Lacoste and RG as a sponsor. 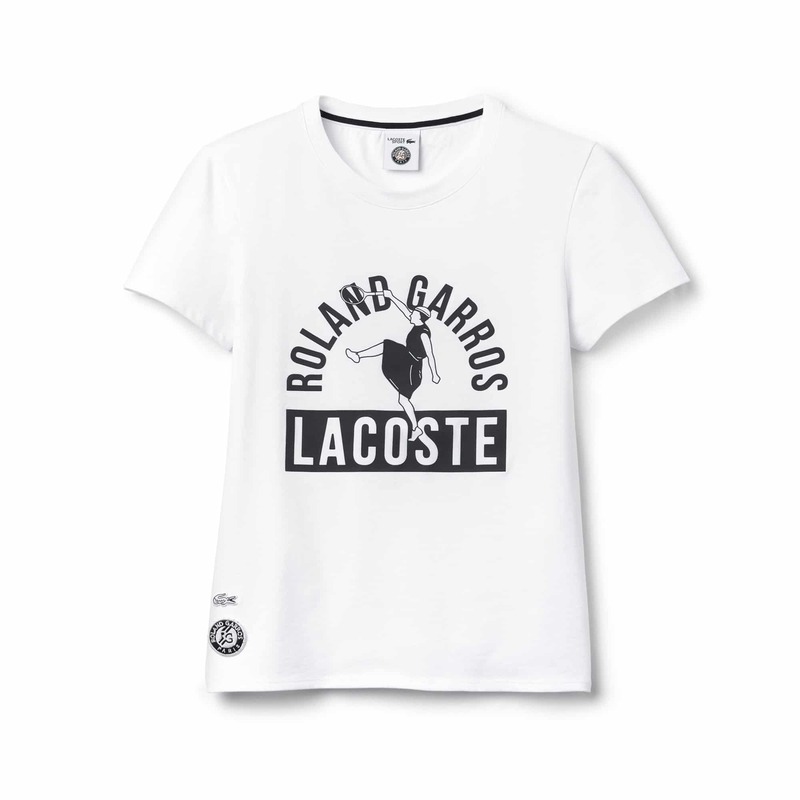 For this Roland Garros Lacoste remember legendary tennis player — Susanne Lenglen (oh, you should read about Susanne in wikipedia). 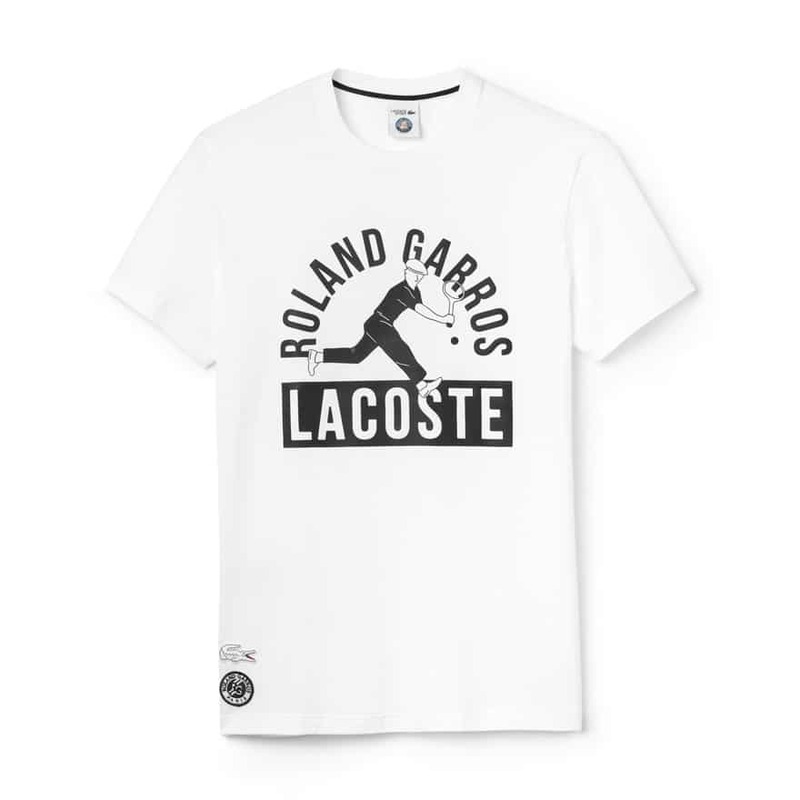 Roland Garros 2017 — great year for tennis. 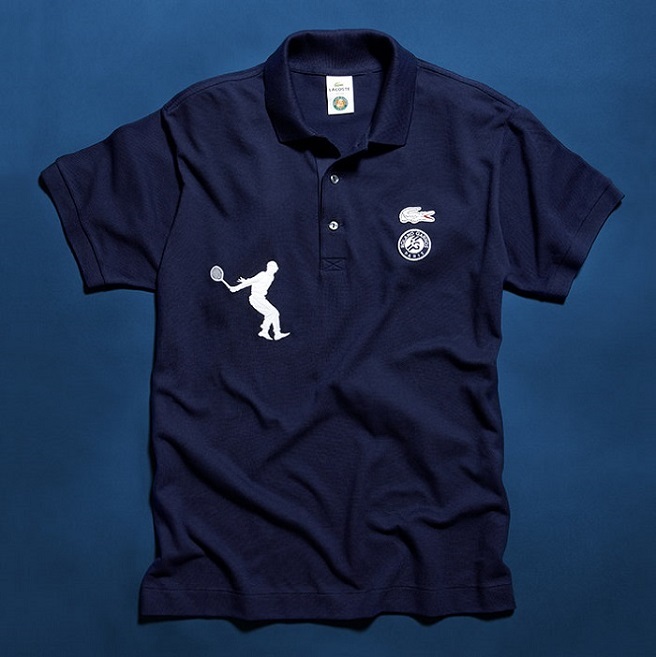 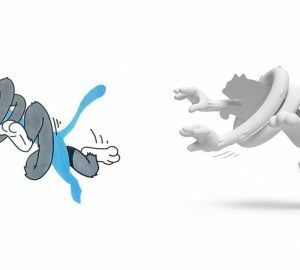 Great year for design, and Lacoste remember illustration which was used one of the first Lacoste advertising campaign. 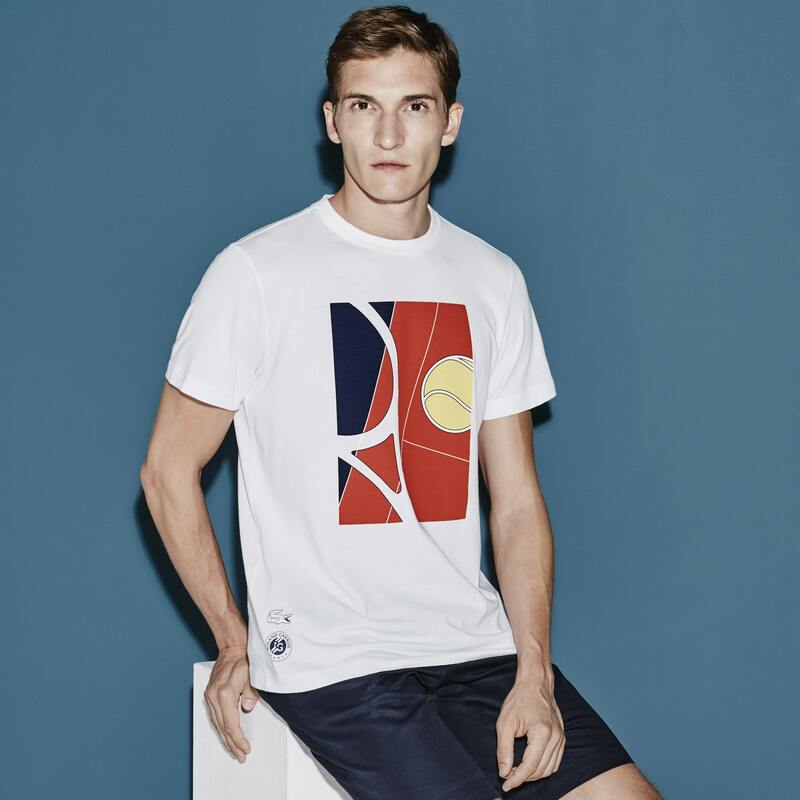 In 2018 Lacoste show us special design for Miami Open 2018. 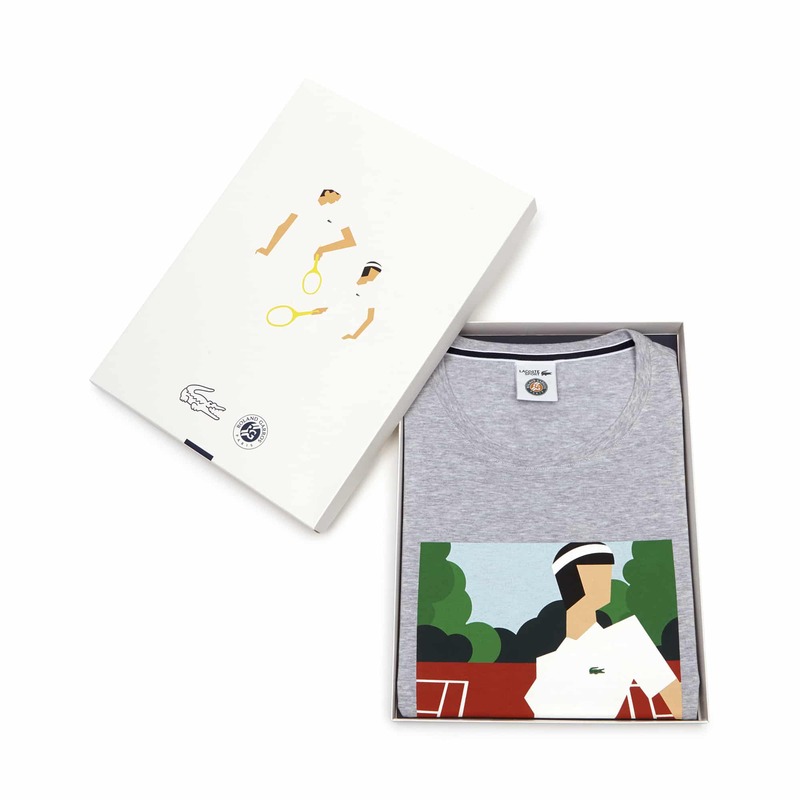 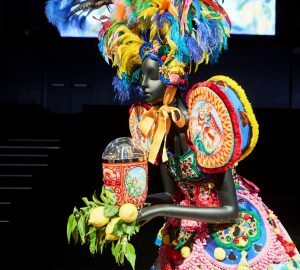 It’s first, but not last work for Miami Open, i hope. 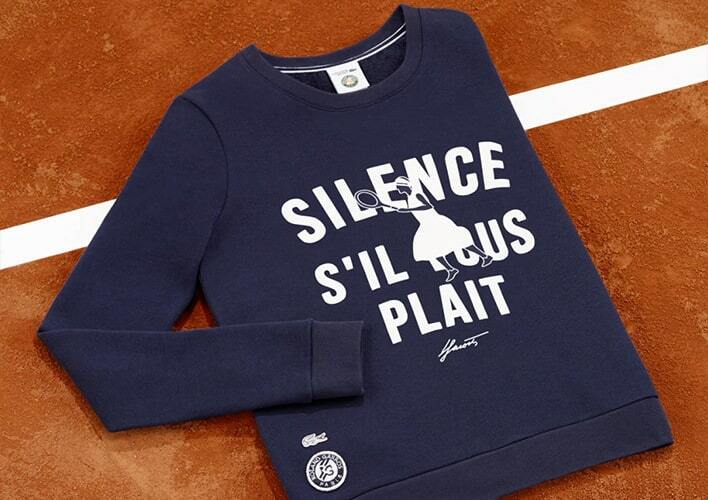 Roland Garros 2018 — lettering design. 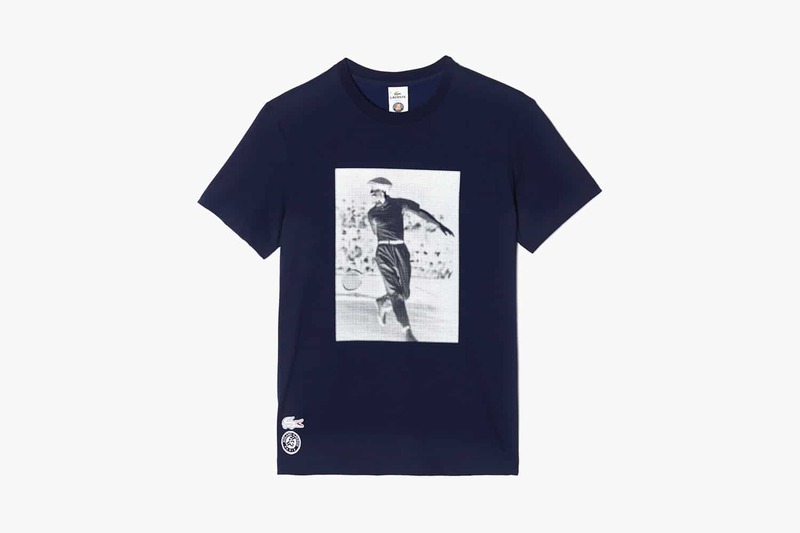 And great quality. 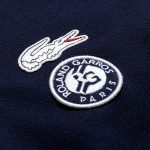 This is end of this post, but every year Lacoste will show us some beautiful design, special design for tennis Championships. 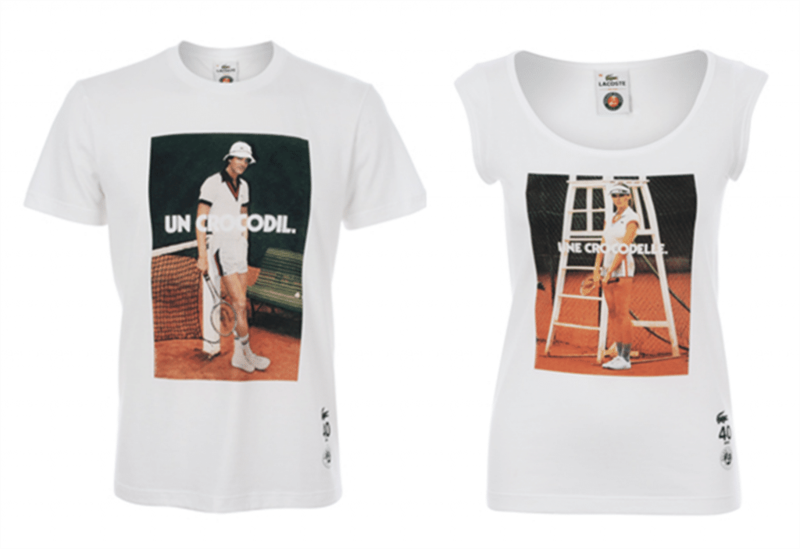 Thank you for attention and if you like it – share it to your friends.